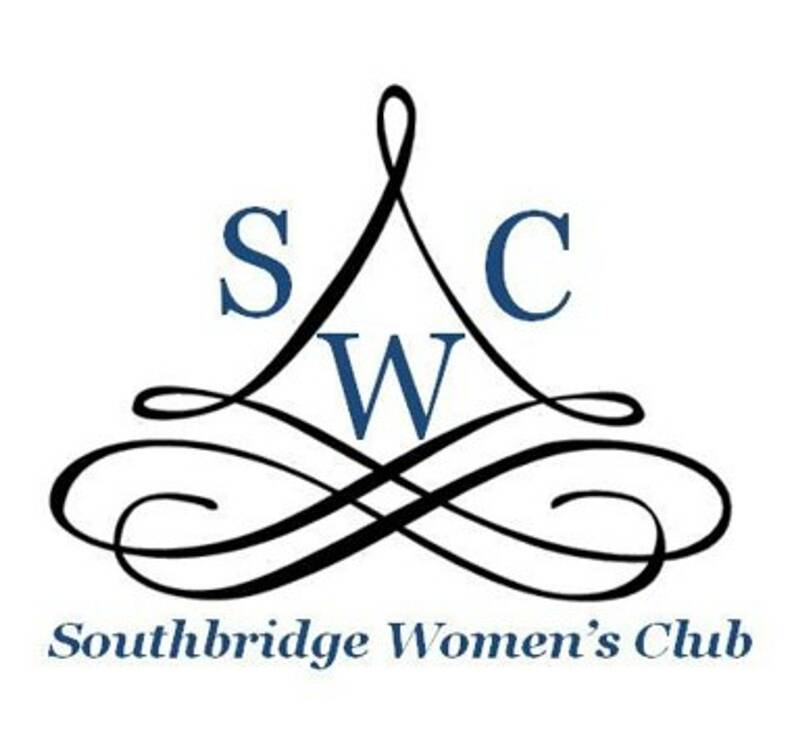 A place for the women of Southbridge to connect! Our group is so passionate about photography that we jokingly call ourselves "Photoholics". There are 13 active members who encourage others to join this creative and fun-loving group. 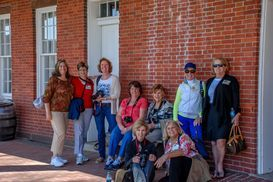 Photoholics meet on the second Tuesday of each month at different locations to enable members to open their eyes to different subject matter. We Photoholics are not competitive and applaud one another's work with intense enthusiasm and encouragement, while sharing our techniques. You do not have to be an advanced photographer to become a member. The only two requirements are a camera and the passion for photography!